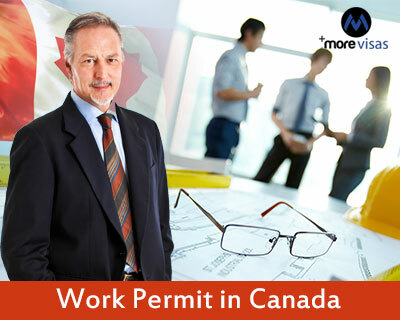 Individuals who are Non Canadian citizens and Non Permanent Residents who need to apply for Canada Work Permit. However, some of the foreign workers may not require work permit. But for some foreign workers the employer would complete all the relevant documentation in order to get the employee come to Canada. However, if a person applying for an open work permit, he/she do not have to submit any documents from an employer, open work permits are exception an it does not needed prior job offer. 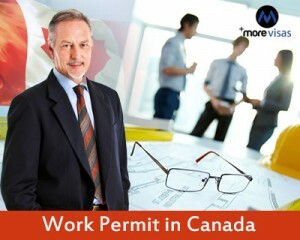 The work permit does not let a person live as a permanent resident. Skilled immigrants are picked as permanent residents based on their capability of settling in Canada. But the assessment of choosing them is based on the requirements of their English or French language fluency, education and work experience. On Jan 2015, Canada introduced a new system to manage people with skilled experience who can apply to immigrate is called Express Entry. Under this, candidates are pooled based on their language test scores, their educational credential assessment and work experience, on a regular basis citizenship and immigration to Canada (CIC) will issue permanent residence for the top candidates of the pool. If you have chosen Canada as your destination to work, then apply for Work Permit and migrate to Canada as this country offers potentially viable opportunities in creating a strong economy and establishing a great career for the skilled people. If you are interested to apply, fill out our Enquiry Form, so one of our visa expert will get back to you. I want a job in Canasa. Hello Bijay, thank you for your responce, forward your resume to [email protected]. So that one of our visa expert will get back to you.